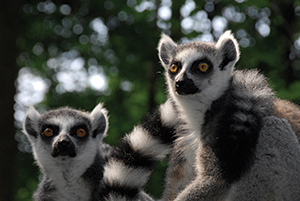 SPECIAL BONUS: The laboratory lecture and tour will be followed by a tour of the Duke Lemur Center, which houses nearly 250 individual animals across 21 species of prosimian primates. To register for this special half-day event, select it as an add on during the registration of either of the BSL3 Seminar Series Courses. The cost for this class is $45.